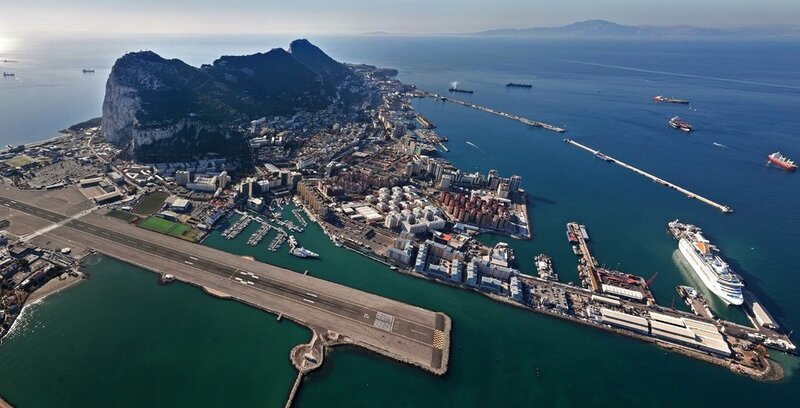 Gibraltar has a history of traders that dates back to the 1800s when the Rock flourished as an important trading port boosted by its strategic, geographic location. During this period the modern identity of the Gibraltarian people evolved through a mixed population of Spanish, Italian, Portuguese, Jewish and Moorish communities. Gibraltar remains home to many descendant families who established their businesses during this period and their shops are still visible in Gibraltar’s busy shopping centre. Gibraltar is a VAT-FREE jurisdiction so all items sold in our boutiques offer the best value. The currency is the Gibraltar Pound, equivalent to the United Kingdom Pound Sterling, so there is no currency conversion for visitors from the United Kingdom.